is the new search engine made by the team from Microsoft. good for theme. The name unfortunately is not so original. Why? 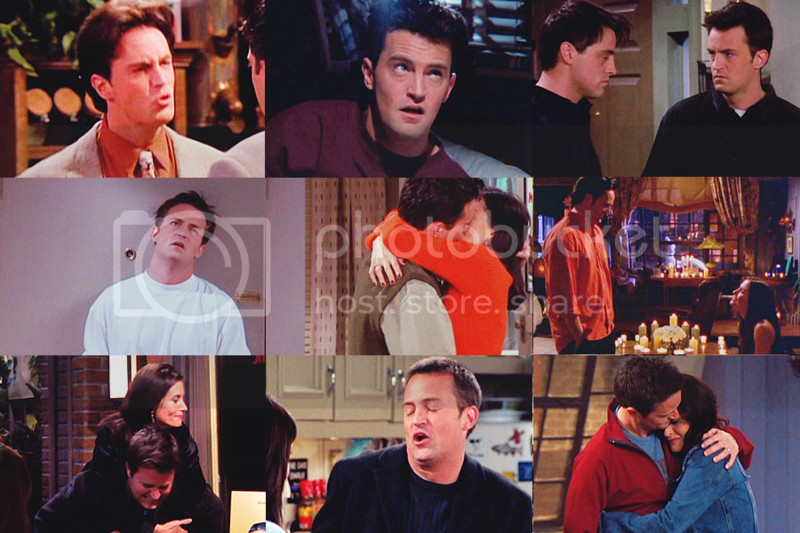 Because this is the name of the character played by Matthew Perry in Friends: Chandler Bing.